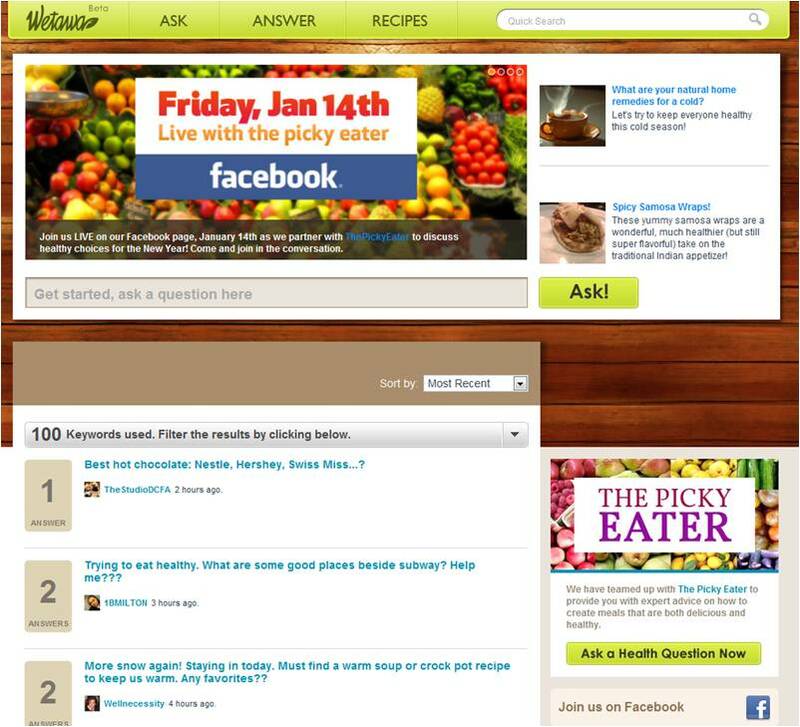 The Picky Eater in the Press! 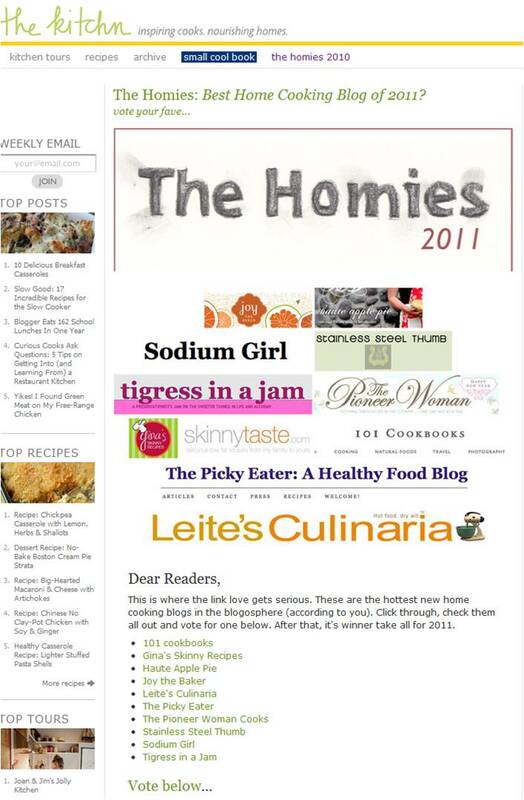 The Kitchn’s Top 10 Best Home Cooking Blogs of 2011! 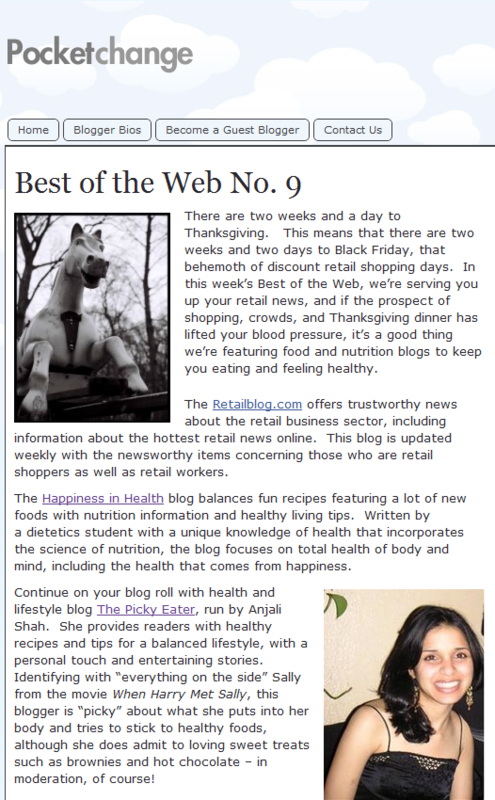 Cook at Home Magazine’s Top 7 Blogs of 2010! Every Friday starting January 14th, I’ll be hosting a live chat on Wetawa’s Facebook Page to answer all of your health & food questions!